Investigates all categories of major crimes against persons and property. 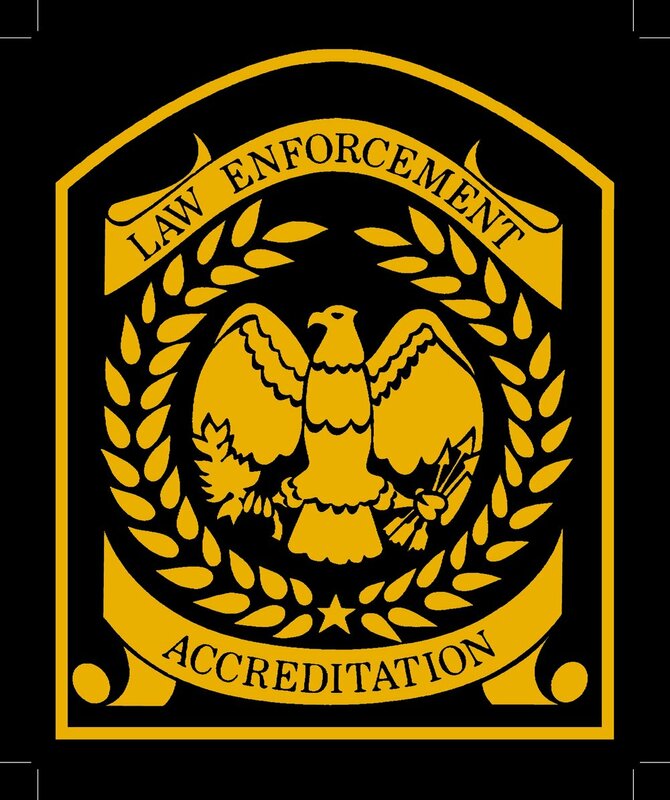 Serves as the law enforcement liaison for victims, witnesses, and others involved in each investigation. Plans and executes surveillance, undercover, decoy, and raid operations. Interviews witnesses, questions suspects, and conducts line-ups. Utilizes specialized resources and technology. Maintains thorough documentation in reports and gathers data to identify trends and patterns. Gathers and preserves evidence, apprehends suspects, and prepares cases for prosecution.